Jesus Sastre is the winemaker and vineyard manager, whose philosophies and winemaking talents have been a driving force of the winery. Committed to organic farming and biodynamic agricultural principles, the level of his expertise is unquestioned. 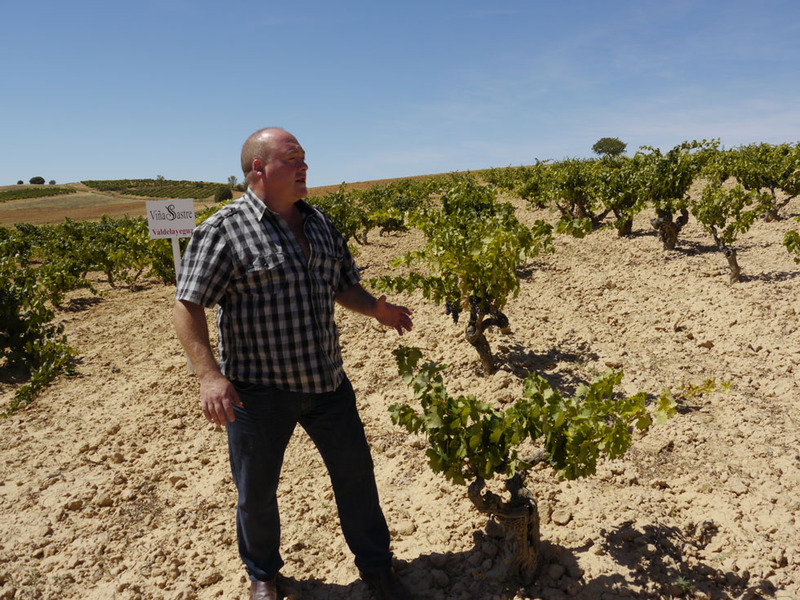 The Sastres inherited from their father and grandfather prime vineyard sites in the Burgos area of Ribera del Duero. Jesus has always respected the site and the history of the vineyards his family has farmed. Once the grapes are picked they are delivered to the winery. There is an exhaustive control of the grape quality when when they are received. To break the fruit and separate the skin, the stem is removed and the fruit is pressed. After this process, the must is transferred to the fermenting hall where the alcoholic fermentation and maceration take place. In Houston, the innovative Underbelly is helping fuel the dining scene by putting a Vietnamese, Korean and Asian twist on Texas standbys, which opens up a whole new world of wine pairing options for sommelier Matthew Pridgen.